On Wednesday of Week 10 Craigburn Primary School welcomed 11 students from the Valentin-Heider Gymnasium in Germany. The visiting secondary students are part of a long-running exchange program exisiting between Reynella East College and VHG, located on Lake Constance in Bavaria, Germany. Every two years the German students travel to Adelaide in March and the Australian students back over to Germany in December. Over their four week exchange they live with an Australian host family, experience life in an Australian school and participate in a wide range of excursions highlighting our city and country. The exchange students were welcomed to Craigburn Primary in an assembly run by SLEG members, Holly, Sriya and Jess. As part of the assembly the German students gave a presentation to introduce themselves. They showed us where they are from, talked about the differences in school (they don’t have to wear a uniform in Germany!) and talked about their favourite German foods. They also shared their opinions with us on Australian food and Tim Tams were a favourite! Our Junior Primary students then shared two German songs before the exchange students were presented with Craigburn mugs as a way of saying ‘thank you’ for visiting our school. During the afternoon on Wednesday and then again on Monday of Week 11, the German visitors worked with our students and Frau Smith in the German room. 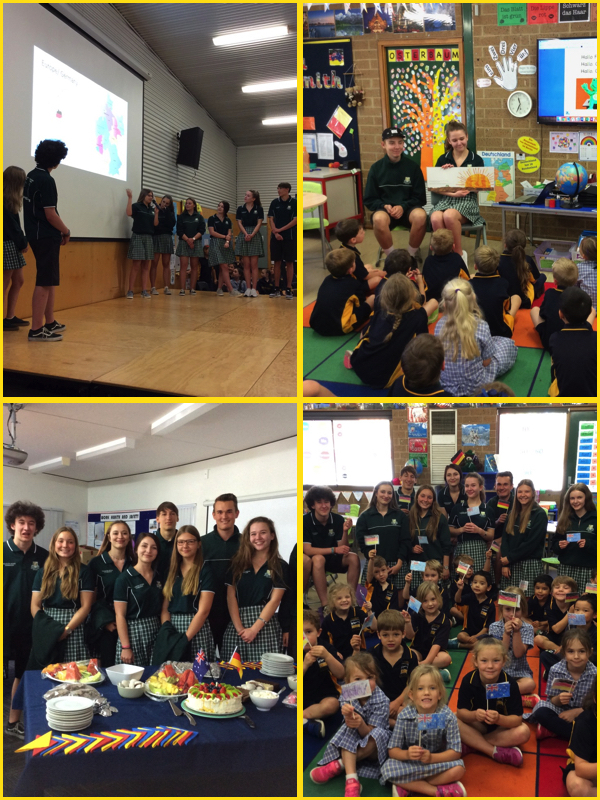 They enjoyed reading to the Junior Primary students in German and chatting with our older students about life in Germany. During break times, our students took the German students into the yard and gave them a tour of our school. 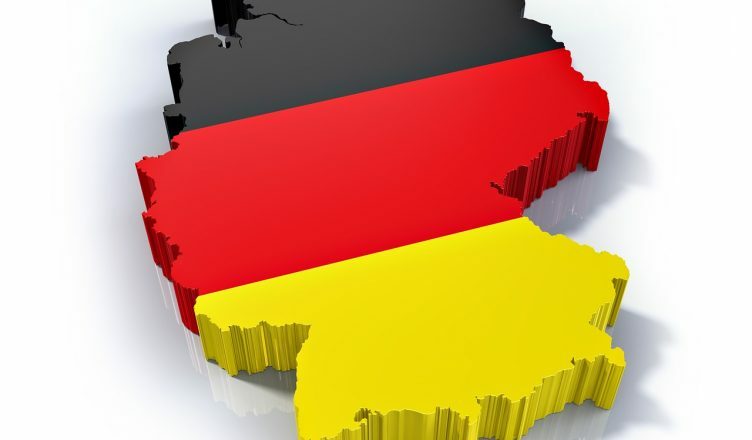 These visits have been a fantastic opportunity for our students to communicate with German speakers and to see the potential in learning languages and travelling. Many have since spoken of the idea of exchange programs in high school and shared other experiences with different languages. We wish the Lindau students a safe journey home and I would like to thank the Craigburn community for welcoming these students into our school so warmly! THERE WAS AN OLD WOMAN… WHO SWALLOWED A FLIEGE!